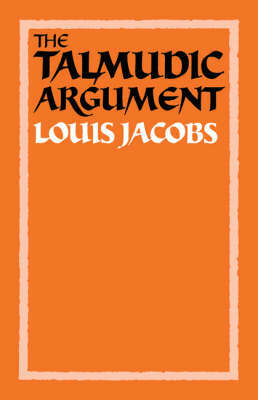 This book, the only one in English that can serve as a textbook for beginners and more advanced students of the Babylonian Talmud, examines in detail a number of typical lengthy passages with a view to showing how Talmudic reasoning operates and how the Talmud was compiled by its final editors. The book serves as an introduction to the nature of this fascinating work on which the Jewish mind has been intellectually stimulated and nourished for over 1500 years. Original insights into the Talmudic debates are provided for the consideration of Talmudic experts but the work is intended chiefly as a guide to students who wish to obtain a more than superficial idea of what the Talmud really is about.